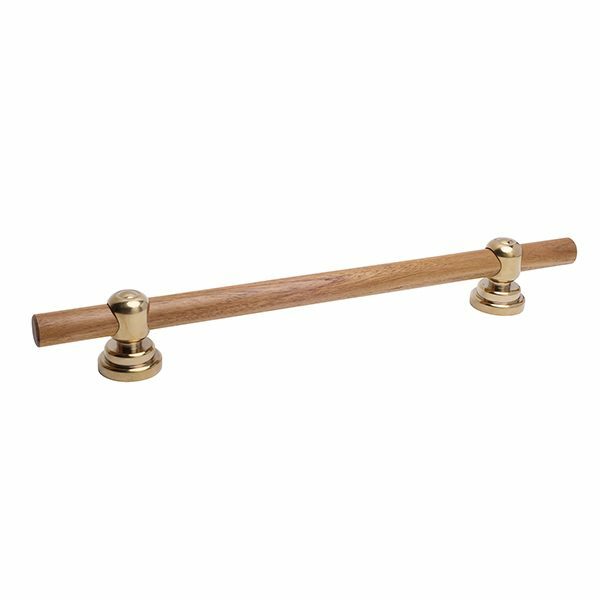 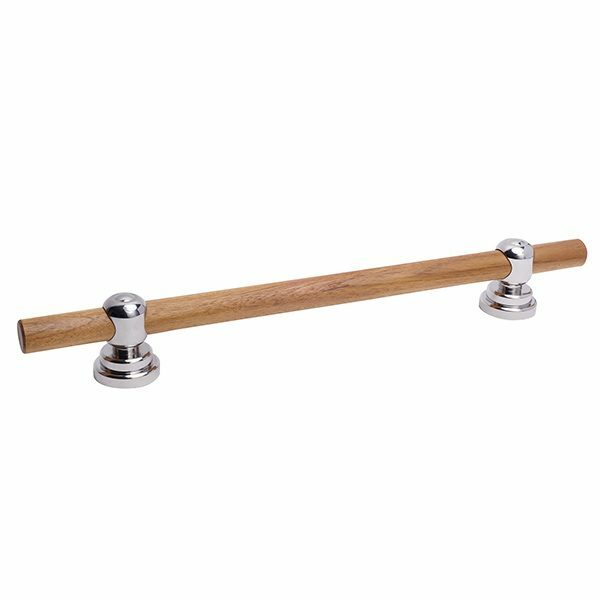 The Signature Series Horizon teak bar is perfect for those who are looking for a spa-like experience in their every day routine. 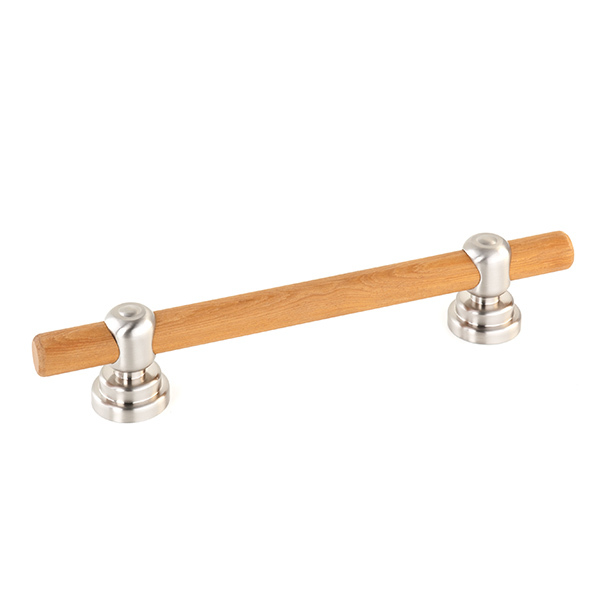 The warm-to-the-touch teak bar is finished with natural tung oil to showcase the warm colors of the wood grain while creating one of the longest-lasting, natural water-proof finishes. 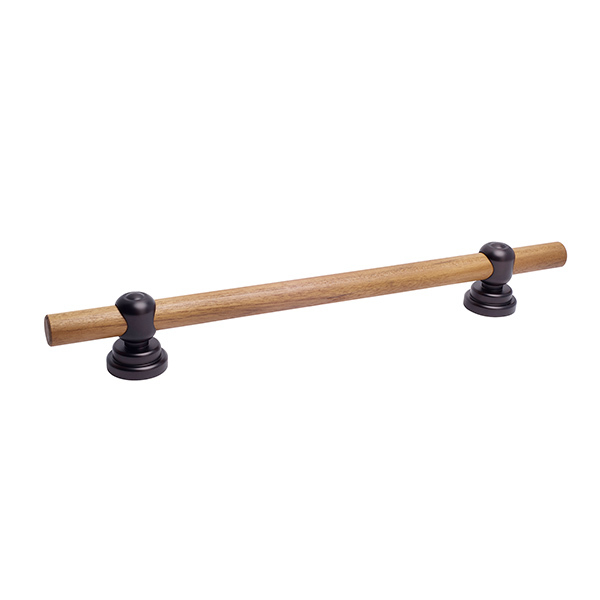 The Horizon teak bar offers environmentally correct customizable elegance through sustainability harvested teak and features interchangeable mounts in 5 finishes. 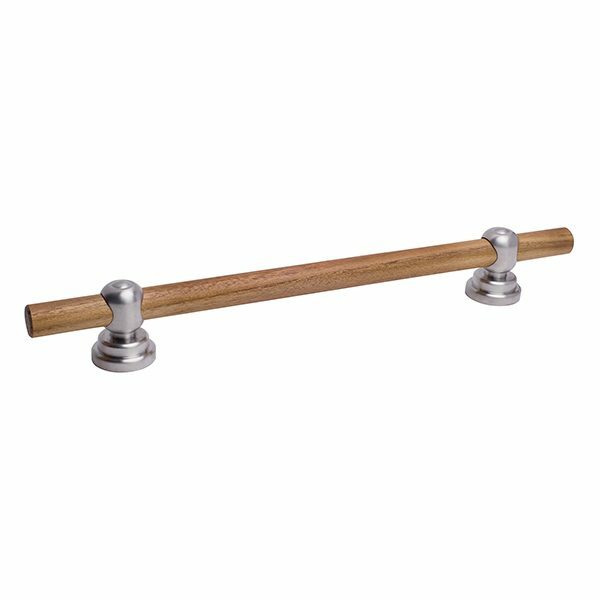 Preferred by commercial and residential design professionals everywhere, the Horizon teak bar meets ADA weight requirements and is easy to install.